It was a painfully cold Tuesday afternoon as students on the University of Ottawa campus were bundled up walking to class. Hats, mitts, and scarves were worn to try and keep that bone-chilling frost away, but inside the Montpetit basketball court, the Gee-Gees men’s basketball team was dripping with sweat. In nothing but jerseys, shorts and sneakers, the men panted in practice, scrimmaging five on five as their coach guided them from the sideline. Next, they pair off and practice their free throws sinking basket after basket. It looked so effortless and casual during practice but once Capital Hoops rolled around there was a lot more riding on that free-throw line. Capital Hoops is an event where the Carleton Ravens basketball team goes up against the Gee-Gees for the Capital Hoops trophy. Hosted at the Canadian Tire Centre, it draws in a crowd between 7,000 and 10,000 people each year. The highest attendance on record was 10,780 people back in 2015. The game has been going on since 2007 and provides a basketball spectacle like no other in Ottawa. Though it is only one night filled with fun and excitement, much preparation goes into the event, especially for the players. Calvin Epistola is a fourth-year student at the University of Ottawa and is a starting point guard for the Gee-Gees men’s basketball team. He says there’s a lot of preparation that happens before the game as an athlete. Though Capital Hoops doesn’t contribute to their regular season games, the pressure is on because of the major turn out at these games. 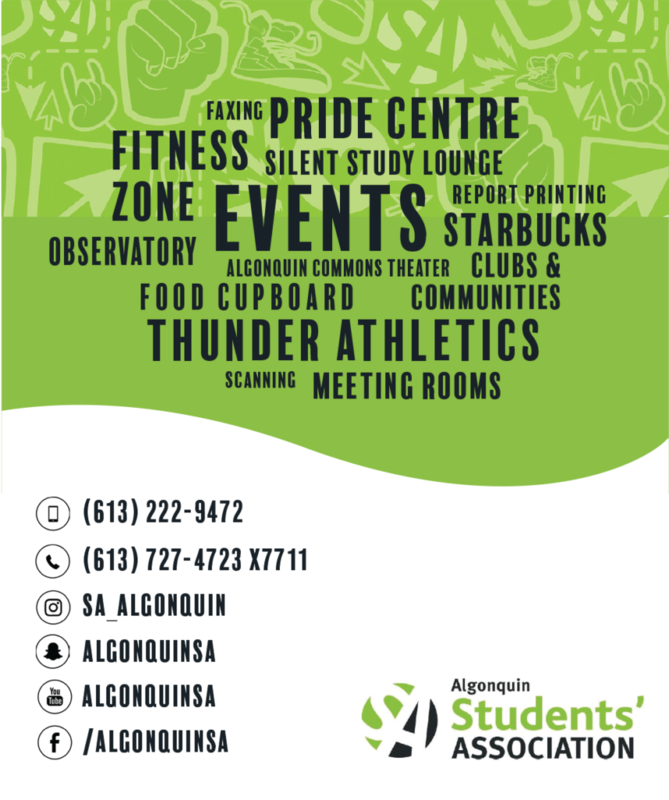 “It’s an opportunity to showcase your talent and your Gee-Gee pride in front of 10,000 people against Carleton. It’s a rivalry that’s been going on for a while now and it’s competitive,” Epistola says. Even as a veteran to the team, he admits to still catching nerves before the big game. But along with the nerves comes a lot of excitement because it provides the teams with an experience that not many other university sports teams in Canada get to have. “Capital Hoops gives us the opportunity to feel like a professional,” Epistola says. The teams enter through the back of the Canadian Tire Centre like the NHL players do and they get to see where the Ottawa Senators changeroom is. With the lights, cameras, announcers, and crowds, Epistola says it’s a good feeling unique to these university athletes. For Epistola’s teammate, Kevin Civil, it was his first time experiencing it. Civil is a first-year point guard for the Gee-Gees and his teammates have warned him that his first time out there can be quite nerve-wracking. Prior to Friday’s game, Civil had never been to the Canadian Tire Centre and didn’t know what to expect, but with the preparation in the days leading up to the game, including eating right and stretching more often, there was nothing but positive vibes. It’s not just the players that prepare for the game but the attendees as well. Sofia Canizales is a fourth-year Carleton University student and she has attended every game since her first year in university. Oftentimes these games are like one big reunion for spectators. It’s an opportunity for people like Canizales to see old friends and catch up with them, like one big party from the sidelines. In the days leading up to the event, she makes plans for the evening. Whether you are a player or an attendee, Capital Hoops offers a unique university basketball experience to Ottawa that not many other schools can say they experienced. This year’s game had just as much positive energy as Epistola and Canizales describes. 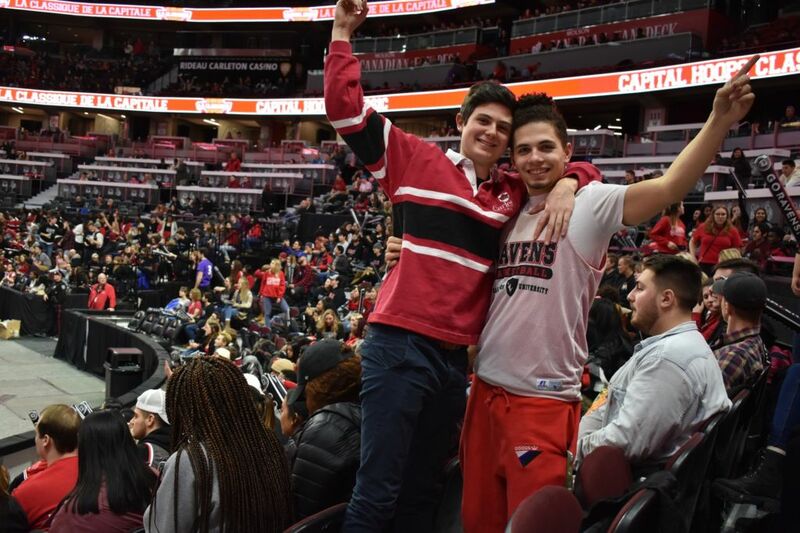 There were just over 9,000 attendees for the men’s basketball game with the Ravens winning 82-64. Check out game details here. 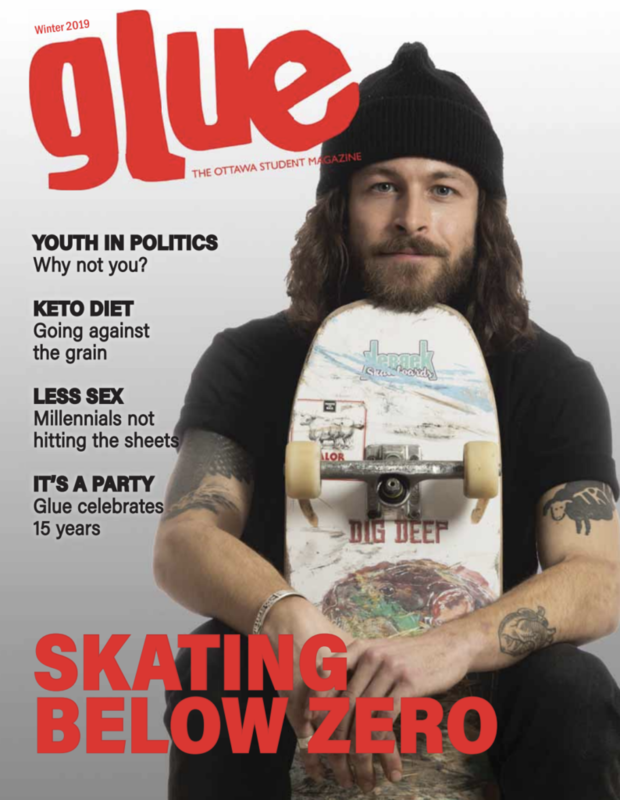 Glue Magazine reached out to the Ravens men’s basketball team and the Canadian Tire Centre for an interview, but neither were available for comment before publication.